One of the biggest lies that Colorado has been repeatedly told about the legalization of Marijuana, is how it was centralized on what is best for you. What is best for us. What is best for Colorado. We are told over and over and over again, that this is what you… what we want. We are regularly perceived as the state that begged our legislation for the legalization and ever increasing commercialization of Marijuana. Yet, there are so many individuals, who seemingly had no say in this occurrence. There are countless people, families, and communities that have had their lives directly damaged by the use of Marijuana, and their voices were never heard. Their cries were never acknowledged, and their stories were never listened to. So we are here to change that. We are tired of the only truths being told, being those convenient to the booming and evidently unethical Marijuana industry. We are beyond ready to hear the entire truth. More importantly we are ready to hear your truth. So in light of the upcoming Colorado 4-20 “holiday”, we are asking for those who have stories that need to be shared, to share those with us. 3. Upload a picture or short video sharing your truth about the harms of marijuana. 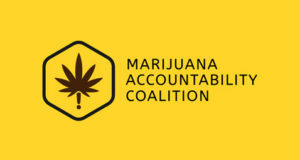 Don’t forget to use the #shareYOURtruth on all social media platforms and tag the Marijuana Accountability Coalition so we can also share your truth. Your contributions should encompass your personal experiences with this catastrophic drug, and stories of how it has impacted you and your family. The MAC plans is creating a collection of stories to share with everyone and anyone through all possible platforms. Plus we are excited to share this culmination of the campaign will be this collection of stories will happen at the national 4/20 event in Washington, D.C. with Smart Approaches to Marijuana and Patrick Kennedy. Your voices, your cries, and your stories are more than deserving to finally be heard. This is not a day worth celebrating, and this is not a drug worth encouraging. So please help us expose and broadcast the truth for all to see, and maybe just maybe we can shift the very legislation that was designed to represent us in the first place. 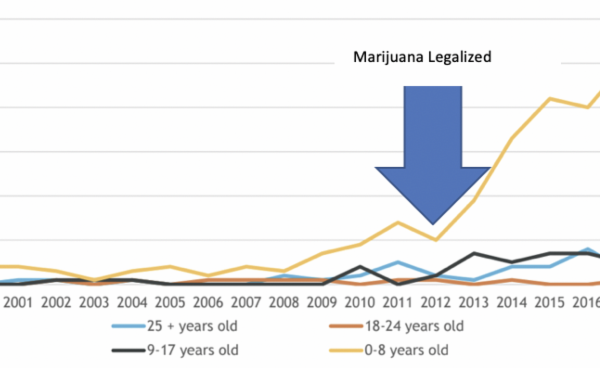 Marijuana is not what is best for Colorado. It is not what is best for you. It is not what is best for us. We DO NOT WANT THIS. And people like you know just that. So it is finally time to #shareYOURtruth, and finally start telling the whole story.